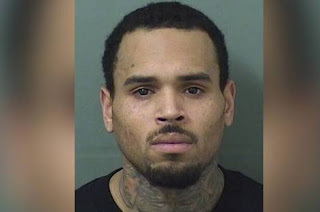 RnB superstar, Chris Brown was arrested in Florida yesterday for an outstanding warrant. 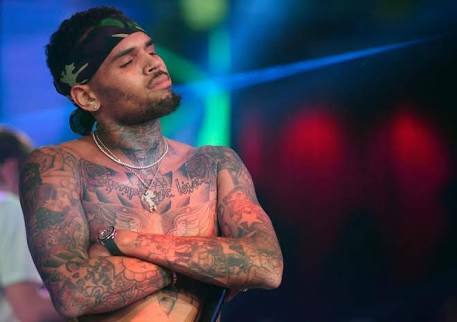 You would recall that the 29-year-old entertainer’s record of violence includes a guilty plea to felony assault for beating up his then-girlfriend and colleague in the Music Industry, Rihanna in 2009 and a 2016 arrest on a charge of assault with a deadly weapon. He was arrested after rounding up a show at the Coral Sky Ampitheatre in West Palm Beach. Chris was wanted on a felony battery warrant from the Hilllsborough County Sheriff’s office, according to WPTV. It was gathered that he was later released after paying a $2,000 bond, the station said. This report is coming barely 24 hours after TMZ reported that the singer dropped more than $350,000 on a bulletproof SUV.